Leading Manufacturer of baramasi powder from Ahmedabad. 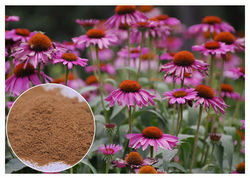 We are devoted towards offering the qualitative range of Baramasi Powder as per client’s precise need and requirements. Pooja Traders is Ahmedabad Based renowned Baramasi Powder Manufacturers, Suppliers in India. our Powder are widely demanded in medium and large sized enterprises in all over india. Looking for Baramasi Powder ?